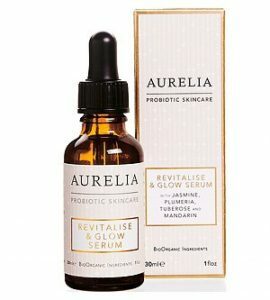 Aurelia Probiotic Skincare Review - Is it worth the money? Have you seen the Aurelia Probiotic Skincare range? I was rummaging through the Amazon website, just to see if there were any new skincare products available (as you do! ), and I came across the Aurelia Probiotic Skincare range. My first impression was that the packaging is really nice and my second impression was that it is so expensive! 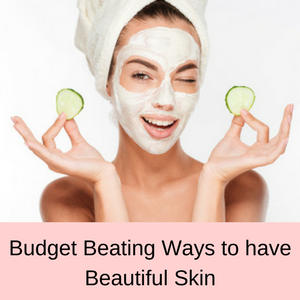 If you want to purchase any of the Aurelia Probiotic Skincare range, you won’t get much change from $200 and some of their products cost more than this as well. Obviously, I wanted to find out what is in these skincare products and why they are so expensive, but to be honest when you look at the sales pitch on their Amazon page, you are still none the wiser. 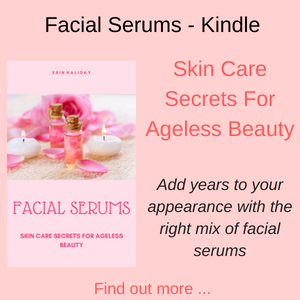 So with a bit of judicious research, I have put together this information and review for you, just in case you decide to treat yourself to a luxury skincare product and are considering this particular range. 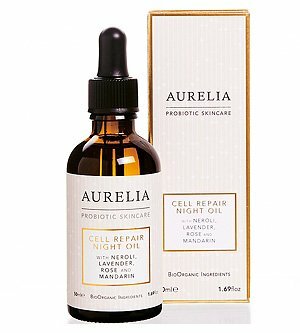 Who is the company behind the Aurelia Probiotic Skincare range? This is a British company, founded in 2012 and located in London, England. 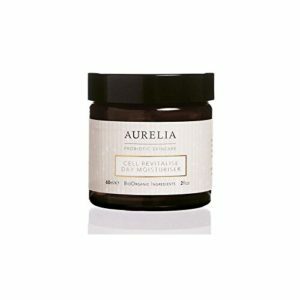 Aurelia uses BioOrganic plant and flower botanicals throughout their range and are passionate about sourcing their ingredients from sustainable and organic suppliers. This means that the ethics of sourcing and paying for their ingredients is important to this company, as well as taking care of our environment. To this end, they make sure that they pay a fair price to the communities that harvest their ingredients, helping to support the local schools, quality of life and availability of housing in remote communities. Packaging of their products is also an important consideration, which is why the packaging used for the Aurelia Probiotic Skincare range is designed to have a minimum impact on the environment. All of their bottles, card and paper are recyclable. Aurelia is also a ‘cruelty free’ certified company that supports the end of animal testing for cosmetics, shown by the leaping bunny logo on their labels and packaging. This logo means that animals are not used in testing their products or their ingredients. Cruelty Free International has independently audited their supply chain to ensure that the company adheres to its animal testing policy. This means that as customers, we can rest assured that the principles and philosophy of the company behind the Aurelia Probiotic Skincare range align with our own beliefs and standards. What’s so special about this skincare range? First of all, the Aurelia Probiotic Skincare range is a luxury and scientifically proven age preventative skincare line, combining next generation probiotic, repair and peptide technologies with BioOrganic botanicals to make your skin glow. All of their products are free from synthetic fragrances, parabens, mineral oil, silicones, sulfates, propylene glycol, phthalates, GMOs, PEGs, MI, TEA and DEA. This company is passionate about providing women with revolutionary, next generation skincare technology combined with ethically sourced 100% BioOrganic formulations. 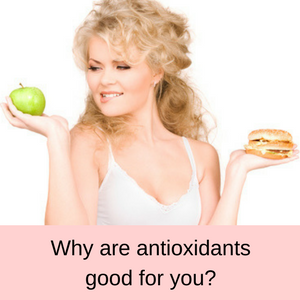 They go beyond just using antioxidants to rejuvenate your skin, instead focusing on Probiotic Technology. Probiotic Technology is aimed at controlling inflammation and protecting and balancing your skin. 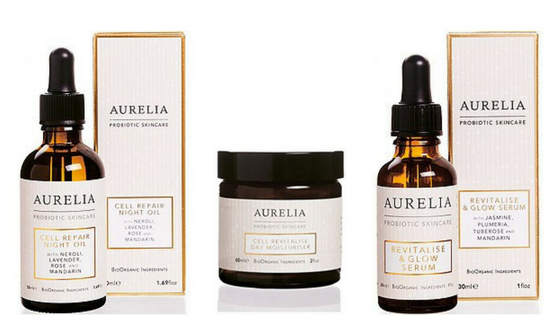 There are four steps to the Aurelia Probiotic SKincare range: Repair, revitalize, illuminate and brighten. Repair Complex: This stimulates the natural DNA in your skin to repair your cells and reduce DNA damage. Peptide Complex: This helps to revitalize your skin and dramatically boosts and restores the elasticity of your skin and its firmness. Eye Complex: Focused on illuminating your skin, this doubles the activity of the proteasome (this degrades damaged proteins) and helps to delay the aging process of your skin. 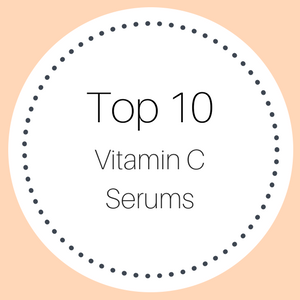 Pigmentation Complex: Used to brighten your skin, this complex targets two biological pathways to balance the overproduction of melanin in your skin. The Aurelia Skincare range uses probiotics to balance stress damaged skin and to stabilize your skin’s defensive system. The result is that this skincare range promotes the natural repair processes in your skin to counteract the premature signs of aging. This anti-aging skincare range has a lot of super products, but let’s just take a look at three of their products for the moment: Cell Repair Night Oil, Cell Revitalize Day Moisturizer and their Revitalize and Glow Serum. This is an intensive overnight boosting treatment oil that restructures and regenerates the epidermis of your skin, firms and tones your skin and delivers Omega 3, 6 and 9, as well as antioxidants to your skin as you sleep. With Neroli, Lavender, Rose and Mandarin this night oil works to hydrate and sooth skin that is dull and dehydrated, resulting in a luminous and dewy complexion. BAOBAB – Omega rich ‘super fruit’. HIBISCUS – Antioxidant rich ‘nature’s Botox’. 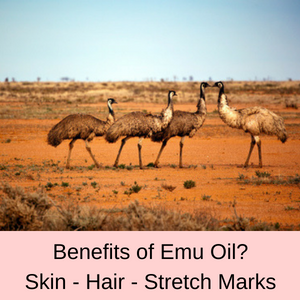 KALAHARI OIL – Abundant essential fatty acids (easily absorbed). MONGONGO OIL – Vitamin E and fatty acids for restructuring & regenerating your skin. 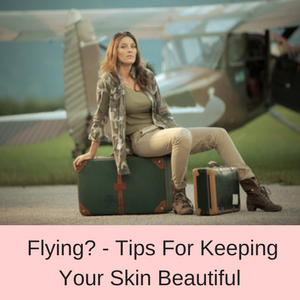 KIGELIA AFRICANA – Firming properties. The night oil leaves my skin super soft and smooth after just a few days of using it. It doesn’t feel greasy at all although it’s an oil. It smells Amazing as well. This lovely, lightly whipped and luxurious day moisturizer fuses probiotic and peptide technologies with plant and flower essences to relieve dehydrated and stressed skin. With GLA to lock in moisture and high levels of vitamin E to plump up your skin and help to repair damage by free radicals, your skin feels softer and smoother than ever before. HIBISCUS – Antioxidant rich ‘nature’s Botox. ALOE VERA – Soothes & softens the skin. MONGONGO OIL – Vitamin E and fatty acids for restructuring and regenerating you skin. Aurelia’s day moisturizer is the best I have ever used. 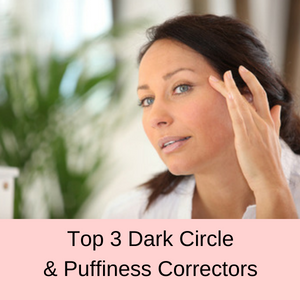 It works with your skin moisturizing and is perfect under make up. 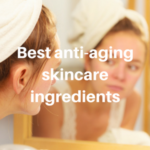 This lightweight and potent age prevention serum is easily absorbed into your skin, enabling accelerated action on the dermis layer within the skin, while depositing probiotics, peptides and antioxidants where they are most needed. With a delicate blend of Jasmine, Plumeria, Tuberose and Mandarin, this serum is quite addictive, because it super hydrates your skin and gives your complexion a wonderful, dewy glow. MONGONGO OIL – Vitamin E and fatty acids for restructuring and regenerating your skin. 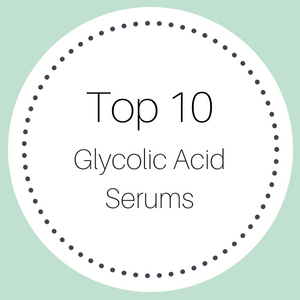 A lovely serum that has definitely made a difference to my skin. 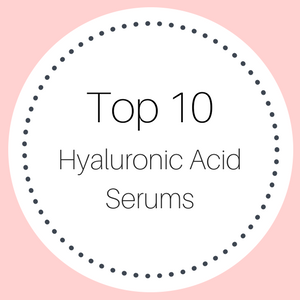 I have very sensitive skin and this serum is perfect for my dry, sensitive skin. So if you want to treat yourself or a loved on to a luxury skincare range, the Aurelia Probiotics Skincare range, might be expensive, but it ticks all the ethical and ingredients boxes. 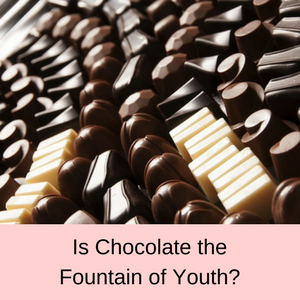 Why suffer dry, dull and aging skin when you can actually do something about it?